Talin Mari is an author, blogger and poet. Talin Mari’s interest vary widely. She feels poetry, writes in chapters, and thinks in screenplays. Her heart belongs to poetry where she writes poetry almost everyday. As a blogger, she blogs on film and her lifestyle interests. 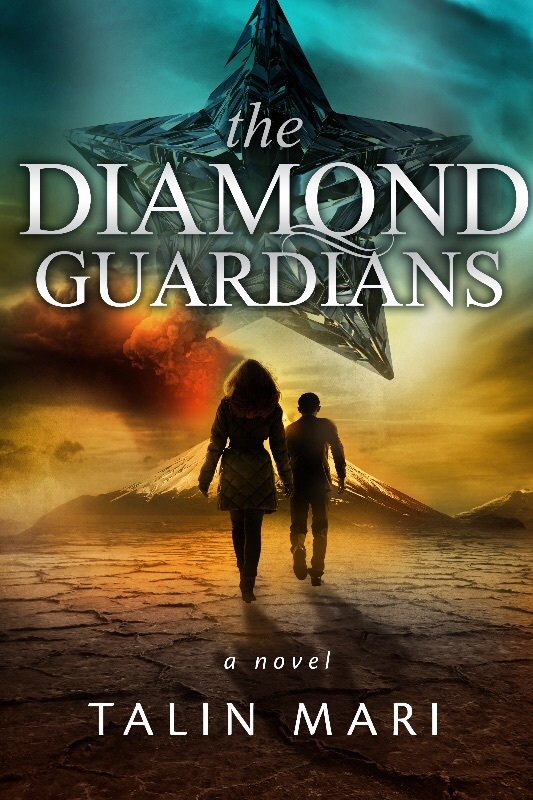 As a novelist, she has authored “The Diamond Guardians”, a young adult novella, about a college aged girl who finds that she has superhuman powers and needs to use them to save the world. Follow Talin Mari on Twitter and Facebook at the links on the side bar.